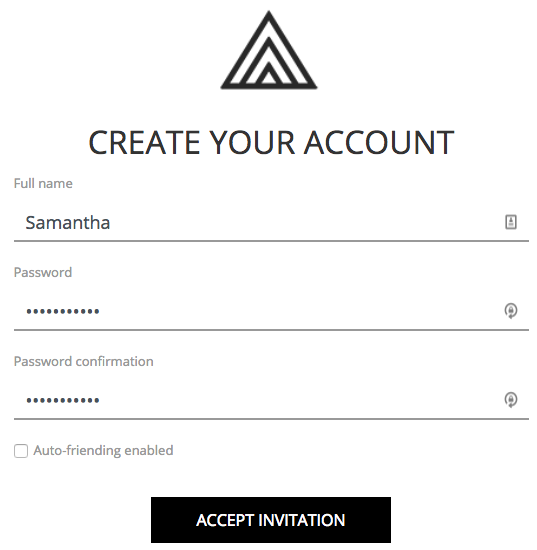 How does an invite-only app work? 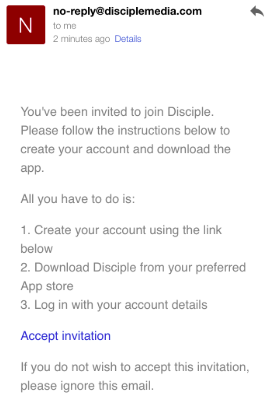 Understanding the journey your members go through in order to access your invite only app. We understand that some communities thrive best when they have the privacy an invite only app offers. If this applies to your community, it's important to understand the journey your members go through in order to access your app. 4. 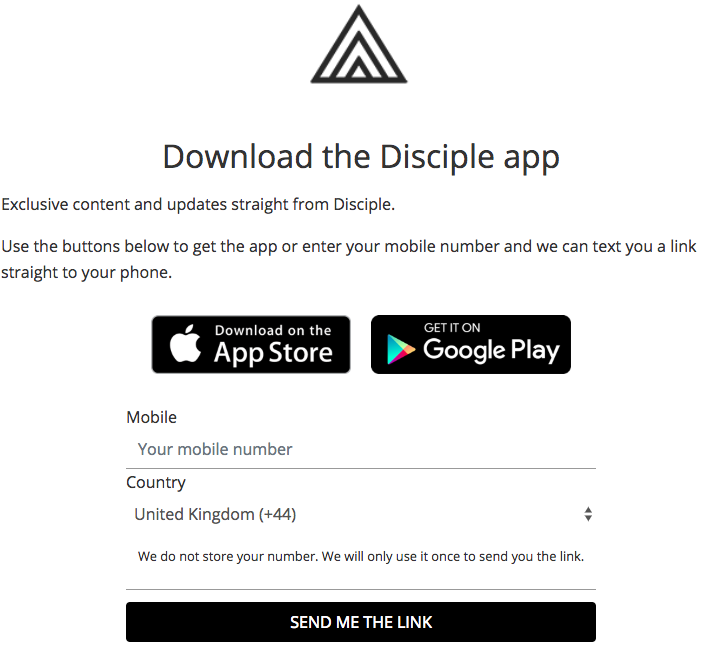 Members must download the app and login with the email address they received the invitation to and the password they created on the webpage. After that they're free to enjoy being part of your community!